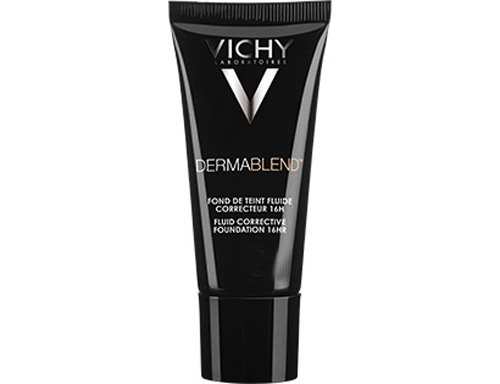 Minimum quantity for "Vichy Dermablend Fluid Corrective Foundation 16hr Vanilla - 30ml" is 0. Maximum quantity for "Vichy Dermablend Fluid Corrective Foundation 16hr Vanilla - 30ml" is 0. Minimum quantity for "Klorane Dry Shampoo with Nettle 150ml" is 0. Maximum quantity for "Klorane Dry Shampoo with Nettle 150ml" is 0. 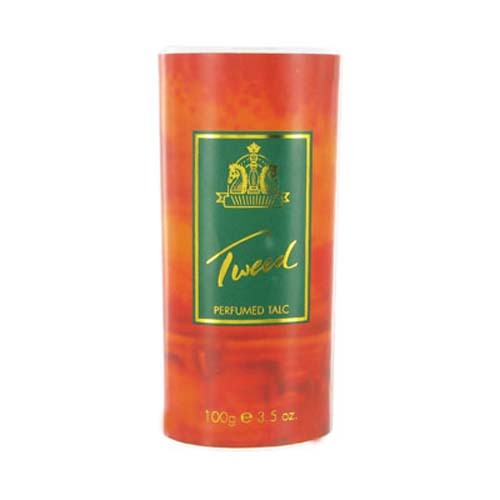 Minimum quantity for "Tweed Concentrated Cologne Spray 50ml" is 0. 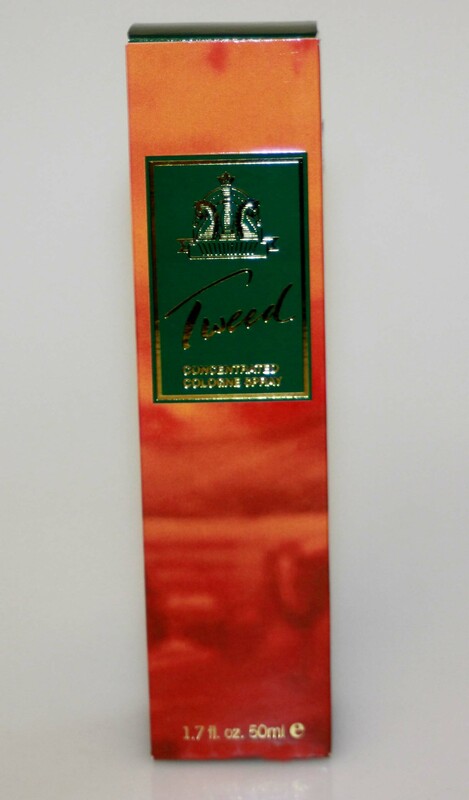 Maximum quantity for "Tweed Concentrated Cologne Spray 50ml" is 0. Minimum quantity for "Belladonna Plaster medicated - 28cm x 17.5cm" is 0. 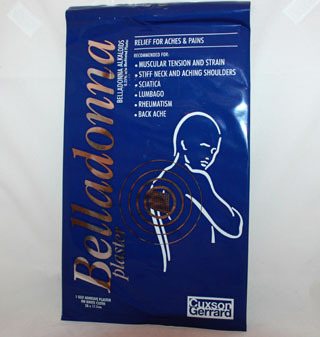 Maximum quantity for "Belladonna Plaster medicated - 28cm x 17.5cm" is 0. 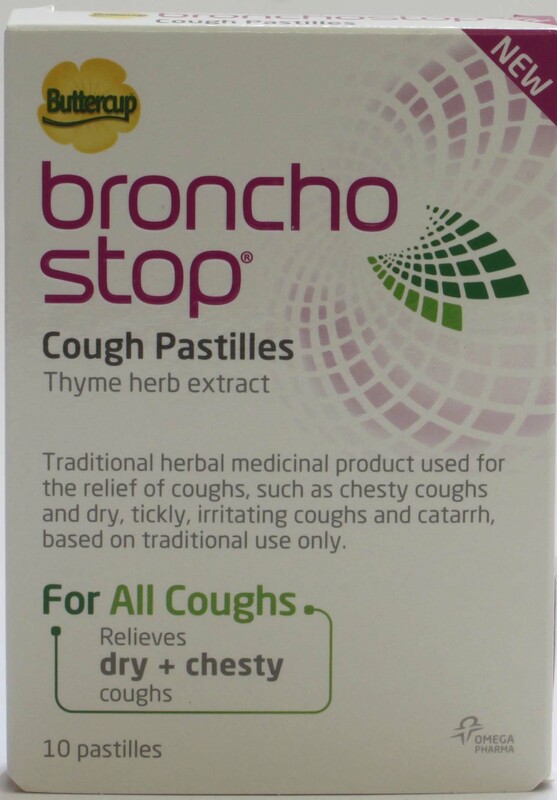 Minimum quantity for "Buttercup Broncho Stop Cough Pastilles 10" is 0. Maximum quantity for "Buttercup Broncho Stop Cough Pastilles 10" is 0. 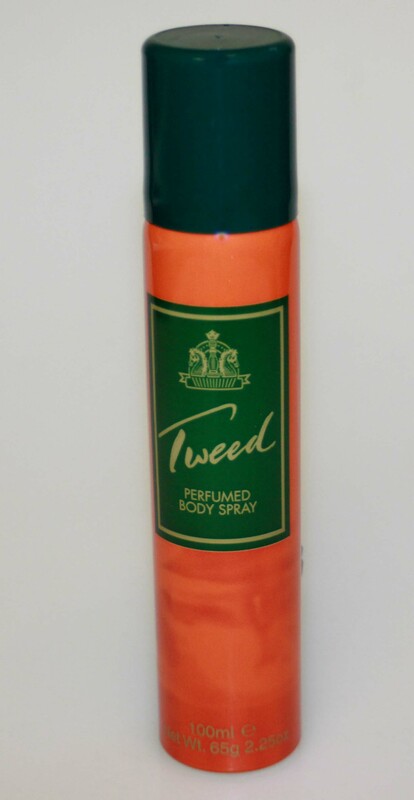 Minimum quantity for "Tweed Perfumed Body Spray 75ml" is 0. Maximum quantity for "Tweed Perfumed Body Spray 75ml" is 0. Minimum quantity for "Perfumed Tweed Talc - 100g" is 0. Maximum quantity for "Perfumed Tweed Talc - 100g" is 0. Alcohol free and Sugar free. Dual action. Relief of wind and gripe. 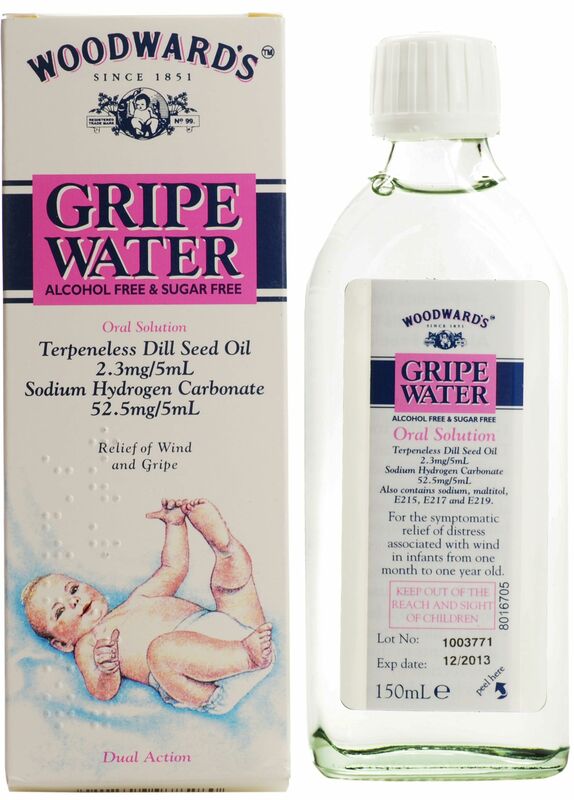 Minimum quantity for "Woodward's Gripe Water - 150ml" is 0. Maximum quantity for "Woodward's Gripe Water - 150ml" is 0. 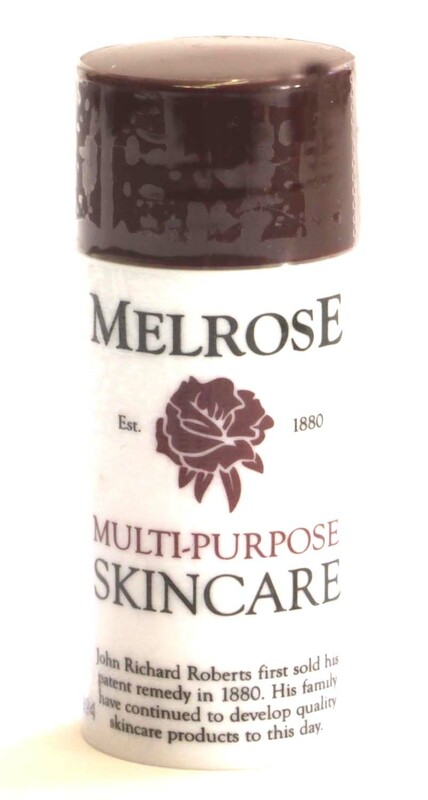 Minimum quantity for "Melrose Multi-Purpose Skin Care - 18g" is 0. Maximum quantity for "Melrose Multi-Purpose Skin Care - 18g" is 0. Perfumed Fine English Soap, handcrafted in small batches. 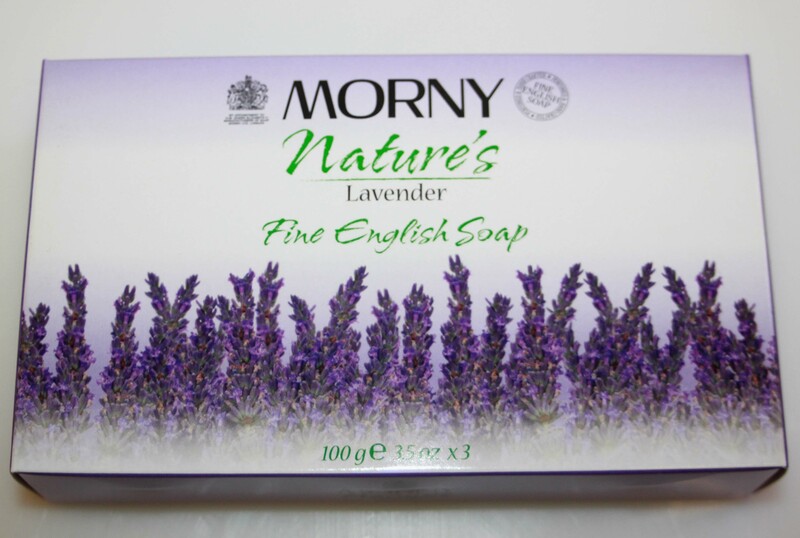 Minimum quantity for "Morny Fine English Soap Lavender 3 x 100g" is 0. 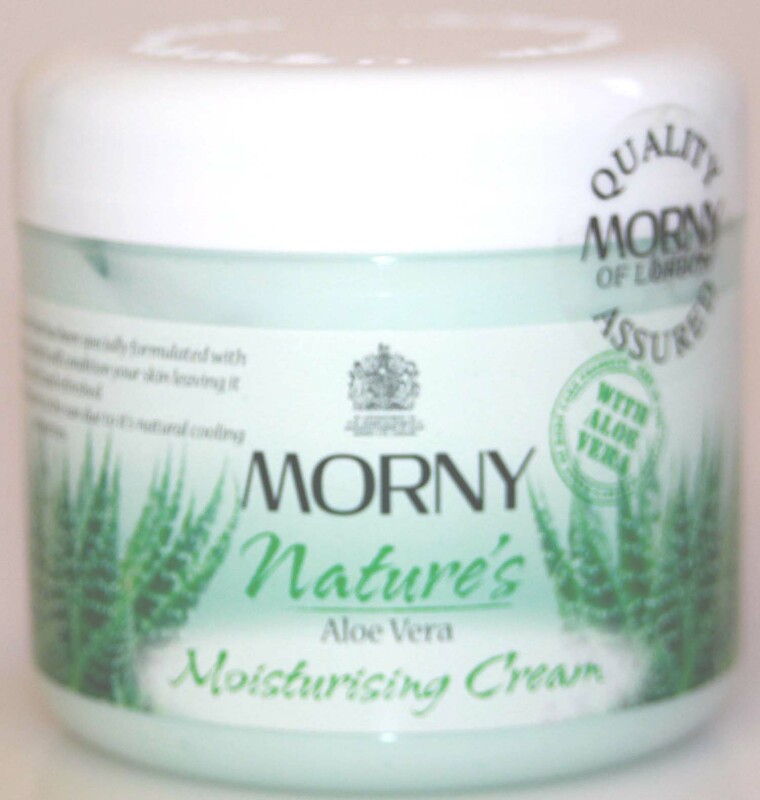 Maximum quantity for "Morny Fine English Soap Lavender 3 x 100g" is 0. Minimum quantity for "Morny Nature's English Rose Soap 3 x 100g" is 0. Maximum quantity for "Morny Nature's English Rose Soap 3 x 100g" is 0.